The Tech Industry consensus is that we will see a larger screen iPhone in the fall of 2014. Having seen many concepts over the months and years, we’ll look at a collection to gauge what enthusiastic product designers and industry rumour-mills think we will see (or rather want) in future iPhone hardware. 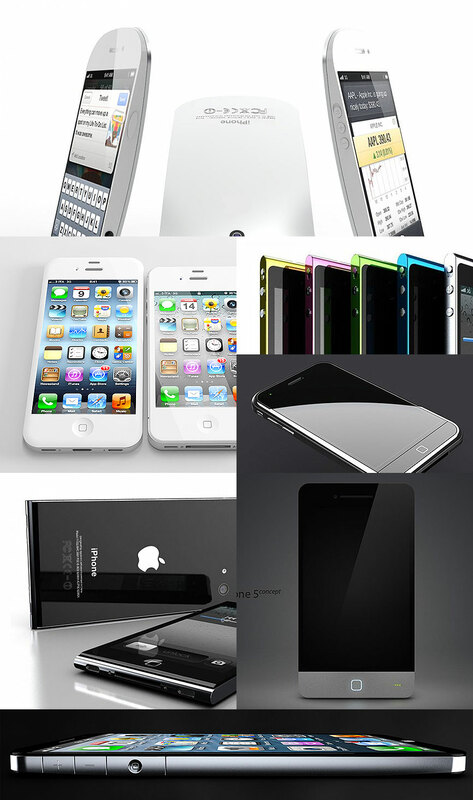 What we found most interesting was that the iPhone 5 concepts from last year already look extremely dated. Clearly the industrial design expectations of the time were very different to what we have in mind today. Even more surprising was the fact that many of the concepts envisaged the phone reducing in size. Another clear trend is the general rounding the corners, curved backs and what appears to be a more Nokia/iPod like design. Many of the design features of the iPhone 5 concepts are adopting more android-like industrial design features, overall looking much more technical. 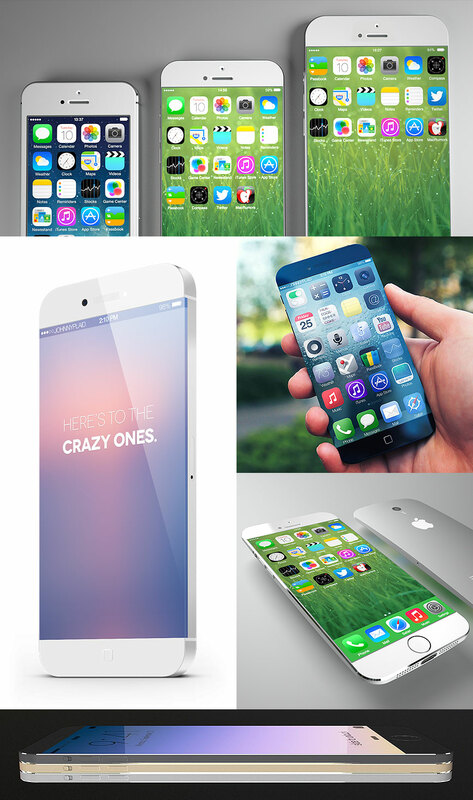 Contrast that to the iPhone 6 concepts of today and the picture is very different. The trend now is clearly towards a larger device with a bigger display; closer to a 5″ diagonal. Further slimming where possible and almost unanimously an edge two edge screen that allows a larger screen without a dramatically increased footprint. Not to say that these concepts are based on facts, all that we should infer any actual decisions Apple maybe making about the next generation devices from these concepts. We simply find it interesting to see what predictions come from the interwebs as it has the potential to provide some insights into what users (admittedly technical ones) want. I won’t bother writing my predictions here as they match most of what I have been hearing. What I think might be an interesting discussion to have the possibility that Apple may not release a new phone or OS this year? The iPhone 5s was so much of a jump in processing power that an increase in power this year wouldn’t actually be necessary. iOS7 clearly was a much larger job than Apple anticipated; six months after launch we still haven’t seen 7.1 on our devices which is proclaimed to fix many of the bugs that were introduced. It’s supposedly only another six months now until we see iOS8. This is really likely considering the progress we’ve seen? 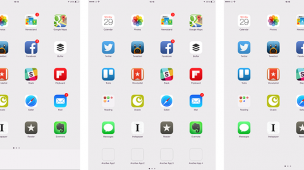 One would assume if we do see iOS 8 it might have very few updates, mostly concentrating on new APIs and back-end tech that may have been previously benched to allow the team to concentrate on the iOS7 launch. In fact, mobile phone iteration is now so incremental that I wouldn’t be surprised if we saw many manufacturers moving to a slower two-year cycle rather than releasing new handsets every year. This would better align with carrier handset renewal cycles and allow the manufacturers to spend more time making bigger leaps between each release. If this were the case I am certain it would spawn endless news rumours of Apple’s imminent doom and affect stock prices temporarily, but that has not stopped them before. Only time will tell. Concept sources: Johnny Plaid, Oval picture, Ciccares Design, Yanko Design, T. J. Kohl.